Location - Terrell Police Department. 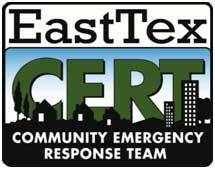 This is the initial 2 day training for all new CERT members. You must sign up for BOTH days.